With the power of gaming at an all-time high, it is time to use this to your advantage. 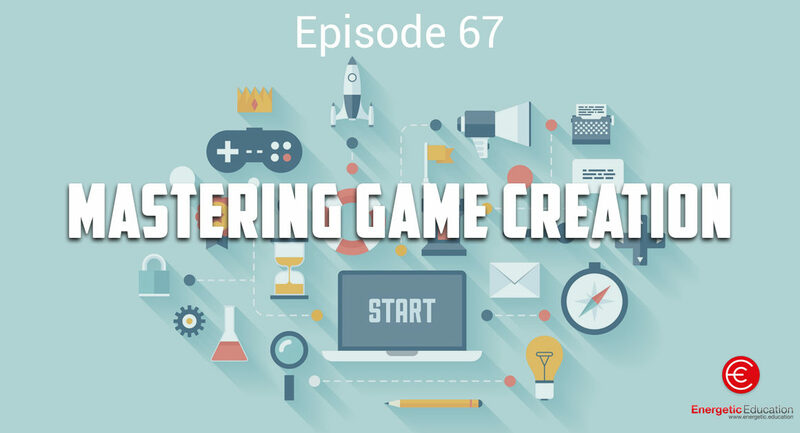 It doesn’t matter if you are teaching in the classroom or running a bootcamp I am going to show you today the art of game creation. Games like Fortnite have taken over the world, with more than 45 million users internationally playing. Some up to 14 – 16 hours a day. I want to explore the addiction behind this and other games. 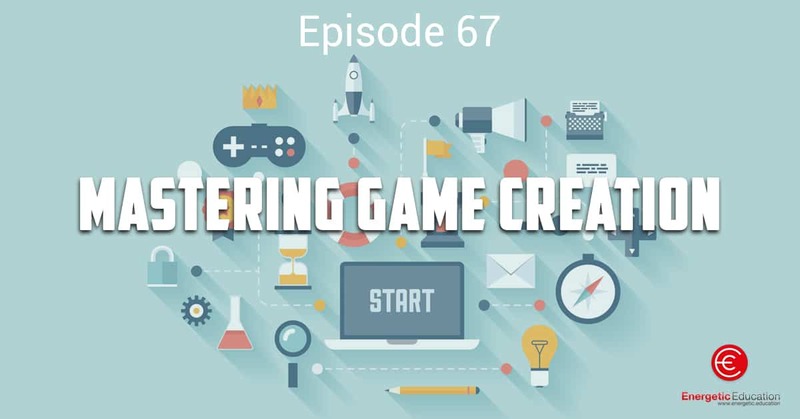 Discuss the benefits and setbacks, as well as giving you the tools and knowledge you need to become a games master creator. On this site, you will find over 500 plus games, courses and videos to help you get students moving and engaged. Not only that but we have a number of blank game templates that you can use to teach every subject topic through a game. I share this code three times throughout the podcast so hopefully, you can write this down.